Renting a vacation home can be nerve-racking. For generations, our travel plans included sleeping in a hotel. Hotels have rules and procedures you’ve come to understand and expect. Millions of vacation homes also mean millions of unique situations and rules you’ve never heard before. Picking the best vacation home rentals platforms can be the difference between a dream vacation and a vacation from hell. If you’re ready to break free of the 12 by 12 hotel room vacation, these are the best websites to consider for unique vacation home rentals. Travelers have many options when considering a home rental vs a hotel. With numerous competing websites offering short-term vacation home rentals it can be overwhelming. This guide will provide tips for finding a vacation home rental that fits all your needs. The vast majority of travelers will find that vacation home rentals are better than hotels. The best vacation home rentals for you will depend on a lot of factors. No matter which platform you are searching on, read every word presented to you throughout the process. Not only does each social home sharing website have its own rules, but then individual properties get to make their own rules too. By booking any short-term rental you are agreeing to both the platforms rules and the individual host’s rules. Make sure to take a look at how to budget as well. That way, you can pick the best vacation home rentals for your needs. Airbnb is the number one source worldwide for connecting homeowners with vacation home renters. For instance, you’ll get the benefit of over five million individual vacation homes around the globe. Unique properties on Airbnb include treehouses, castles, lighthouses, wagons, train cars and more. After that, Airbnb offers search filters for 49 different home types to fit every possible vacation possibility. Being the biggest vacation rental platform means Airbnb has the most variety and availability. 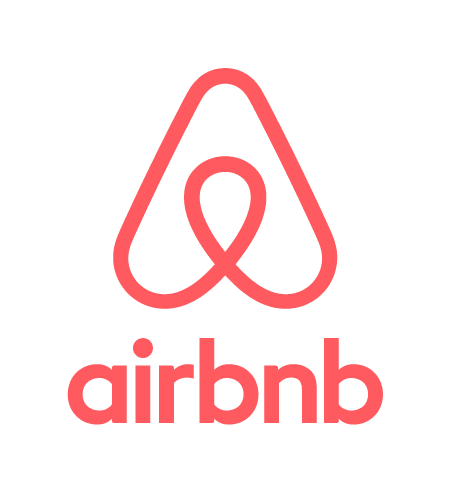 If you are looking for a vacation home during a large event, last minute bookings or rentals in a particular area, Airbnb is most likely to be able to accommodate your needs. 24/7 customer service: When you need help on a vacation or you’re in a different time zone than the customer service team, you don’t want to wait for customer service to open. Luckily, Airbnb offers customer service that is always available. 5,000,000+ properties in 191 countries: With Airbnb, you never have to limit your vacation potential. No matter where you go, you’re likely to find amazing options through this website. That’s one big reason why Airbnb is one of the best vacation home rentals services. Targeted email price discounts: These emails make it easier for you to plan vacations. Inexperienced customer service representatives: Because of the massive growth of Airbnb, there are lots of reports of inconsistent customer service. If you experience a less than ideal service experience, simply hang up and try again with a new representative. New staff tends not to be as empowered to help clients when a difficult situation arises, but that doesn’t reflect the actual company policies, which are very traveler friendly. Inexperienced vacation rental hosts: Having the largest inventory of vacation home rentals also means the most inexperienced hosts. New hosts join Airbnb every day and as a result, it can be hard to tell who is professional and who to avoid. Review system forces hosts to ask for 5-star reviews: Even though Airbnb tells guests that four stars means “Good,” hosts are then told they must improve or they will be removed from the platform. HomeAway generally is better known as VRBO or Vacation Rental By Owner. As one of the original sources of connecting property owners with vacationers their inventory includes over 2 million properties worldwide. For the most part, the HomeAway team has grown to provide exceptional customer service. You can reach customer service by phone 24/7. 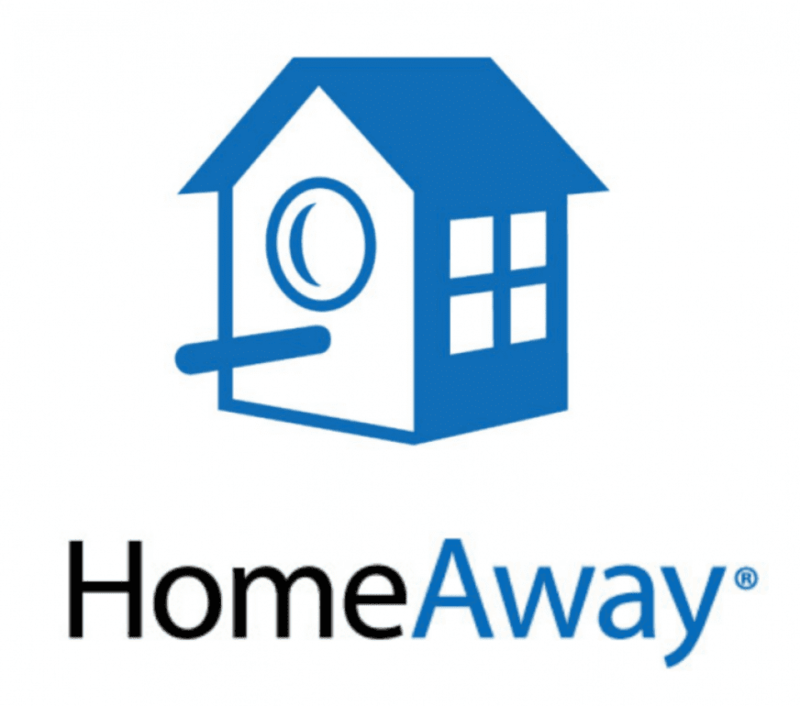 Property owners have also stayed loyal to HomeAway because of its top-notch customer service. You won’t find as many homes available on HomeAway, especially during peak seasons or in high-demand locations. Fewer homes on their website mean travelers need to plan further in advance when making accommodation reservations. 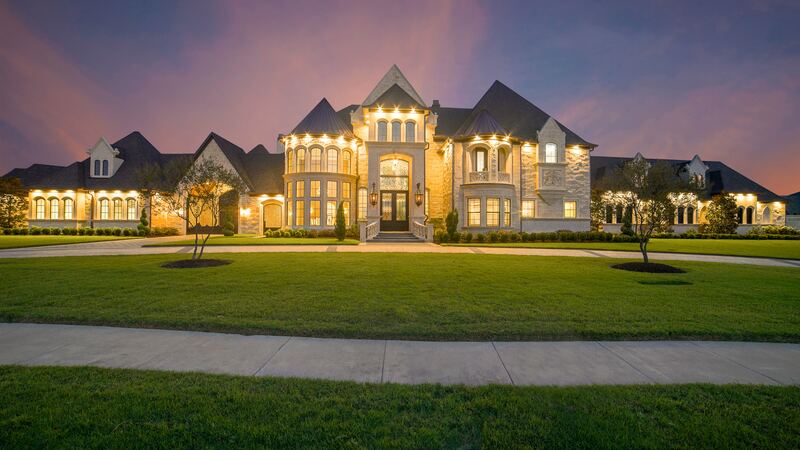 There are fewer homes than Airbnb, however, thousands of properties are exclusive to HomeAway. Exclusively on HomeAway, you can sleep in the same room as Madonna and Guy Richie or rent a cave made into a home in Greece. This is one reason HomeAway is one of the best vacation home rentals options. 2,000,000+ properties and 190 countries: Although this isn’t as many locations as Airbnb, you’ll still have plenty of options to help you find the perfect place to stay. Bookings in 23 languages: This makes it so travelers all over the world have more access to the site. Integrated with other travel partners: HomeAway is partnered with services like Expedia to make it even easier to book your vacation. Millions of traveler reviews: Hands down, customers agree they get great service from HomeAway. Difficult website navigation: The website can be antiquated in certain areas. You might wonder how long it has been since they updated this website. Guest-paid fees up to 10%: The fees can sometimes be higher than others on our list of best vacation home rentals websites. It’s hard to beat the price: free. The philosophy of Couchsurfing runs of altruism. Kindness from strangers really does exist, but be cautious. If you have no money for a place to stay, this website could be your saving grace. 100% free: Couchsurfing hosts offer their spaces with no requirement of anything in return. 400,000 couches available across 193 countries: Digital nomad? World traveler? Adventurer? Whoever you are and wherever you go, you can probably find a place to stay with Couchsurfing. New friends around the world: One of the ideas behind Couchsurfing is connecting with people you might not have otherwise. Safety is a major concern: Although safety concerns seem to be rare, it is the cornerstone of every page to use this matching service with vigilance. There have been a few public stories of violence against women and theft. Stay safe. Quality of properties is sometimes low: Unlike others in our list of best vacation home rentals, Couchsurfing isn’t as focused on quality because the focus is on free accomodations and getting to know new people. Response time from hosts is slow: Perhaps because hosts aren’t paid, it can sometimes be hard to get in contact with hosts. Couchsurfing may not be a good option for last-minute travel for that reason. If spreadsheets and color-coded itineraries generally sound like the beginning of a perfect vacation, FlipKey is for you. You can plan every detail from breakfast to Backstreet Boys tickets. Similar to Booking.com, FlipKey is much bigger than just vacation home rentals. Short-term vacation rentals are a small fraction of the overall TripAdvisor network, so getting the right representative can take a little extra time. Behind the scenes, FlipKey undoubtedly has partnerships with airlines and tourist attractions as well. Targeted email deals come less frequently but are still cost saving. Subscribe a few weeks before you intend to book any portion of your vacation. Some travelers can feel overwhelmed because there are too many options. Do not let the endless options paralyze you. Make your decisions and by all means, enjoy your vacation. If you take into consideration the discounts you can obtain by grouping your reservations, FlipKey is incredibly cost effective. When you’re traveling it pays to be organized. Making a solid itinerary and booking it all together will save your wallet some stress. More funds mean more flexibility to purchase gifts or eat at nice restaurants. You can’t take advantage of the great package deals unless you are prepared to pay for everything up front. Many people schedule and pay for travel slowly as their budget allows. You’ll need to have the funds already saved for the best deals. 24/7 customer service: You can easily get help at any time, anywhere. 465 million reviews of restaurants, events, attractions and more: Being connected to TripAdvisor undeniably gives travelers access to the largest community of reviews. 830,000 properties and 200 countries: The variety of options means that just about everyone will be able to find their ideal place to stay. Guest fees can be up to 16% of the subtotal: If you hate extra fees, this could be a dealbreaker for you. No dedicated app for vacation rental division: If you’re looking specifically for the best vacation home rentals, you have to sort through the other information available through FlipKey. Outdated website experience: This website isn’t as modern as some of the others on our list of best vacation home rentals. In our digital world, you can search for Disneyland and immediately afterward receive email coupons for everything you could need near Disney. Opt into the Booking.com email deals in order to get cost-saving coupons. Of course, once they have your email address you will be inundated with offers. Stay subscribed only as long as it serves your needs. If you don’t unsubscribe, you will be offered Disney deals for long after you’ve already returned from your family vacation. Fees add up. 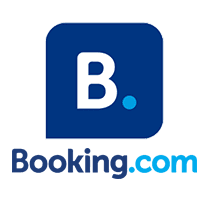 Booking.com is much more than a vacation rental website, it’s a one-stop location for vacation planning. When you compare the traveler final cost on identical properties, Booking.com will have the lowest price. 24/7 customer support: With Booking.com, you’ll always have customer support available. 230 countries and over 1,500,000 million properties: Booking.com has no shortage of places to stay for you to enjoy. Full vacation planning resources: If you want a one-stop place to plan your vacation, this pick from our list of best vacation home rentals will give you everything you need. No booking fees: Browse over 1.5 million properties and reserve with no booking fee. In the Booking.com system, the fees come from the vacation home host, not the traveler. No website-supported payment system: Payments are processed by the individual place you choose to stay. On the low end of the budget and space offerings by short-term rental companies is offering a shared room. A shared room includes an individual bunk bed spot or potentially a pullout couch for sleeping. Guests booking a shared room could be sharing the space with the property owner or even multiple other travelers. Booking a shared room doesn’t ensure you have any private space to securely store belongings. When you are looking at renting an individual bed, you should think of it more like a youth hostel. You have to be prepared for the unknown and be extremely flexible in terms of what you’re expecting. In exchange for your willingness to be adaptable, you will get an incredibly inexpensive rate for your overnight accommodations. This kind of reservation is best suited to solo travelers. In an effort to keep costs down but also sleep in a room where nobody can stare at you, booking a private room might be right for you. A guest can book a private room in a home and most or all living spaces will be shared. As with the previous option, the common areas could be shared with the host or random travelers. Being willing to share living quarters with strangers allows you to keep your costs low. Let’s face it, travelers tend to spend very little time at the overnight accommodation site anyway. Booking a private room allows you a space to store your belongings away from the access of other occupants. Not having to carry your possessions on your back throughout the day is an incredible benefit. Renting an individual bedroom often gives you access to sleep in prime locations within a city without the premium price tag. This option is best suited for solo travelers or couples traveling together. Some hosts from the best vacation home rental options have chosen to give access to their entire home for various durations of time. A homeowner could offer their home when their family is away on holiday, while they are on a business trip or simply have another place to go whenever a booking comes in. If you own a home, you could be sitting on a hidden goldmine of profit by renting out your house. Rates for entire personal homes tend to be set a bit higher because of the costs associated with vacating the home. The home’s occupants essentially displace themselves in order to invite guests into their residence. One homeowner started offering a family home for rent year-round and generated a $41,000 income stream in just one year. Because these homes serve as personal residences for homeowners, they often come fully stocked with items like condiments, children’s toys and bathroom amenities. For travelers wanting a full-service vacation experience, these homes are the best vacation home rentals. 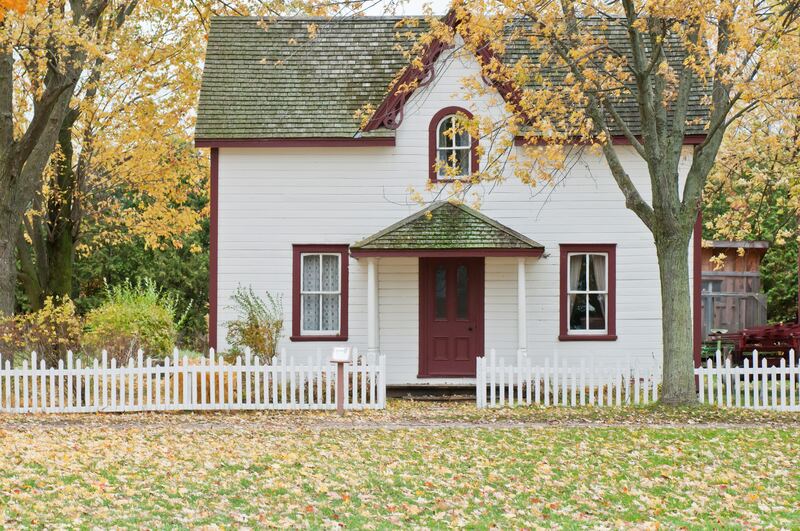 Renting an entire home that isn’t exclusively a vacation rental property will give you access to neighborhoods and communities that may have strict rules for offering short-term rentals. For example, your granny lives in a posh neighborhood in Florida that has outlawed vacation rentals, but your family wants to go visit her during Spring Break. Often times owner-occupied homes are able to rent on a short-term basis because of loopholes. It’s a huge benefit to stay closer to Granny, and the homeowner is happy because they can jet off for a fun vacation and earn some money while you stay in their house. Many homes offered on social home-sharing websites are full-time vacation rental homes. With a dedicated short-term rental property, they want to be rented 365 days per year. Homes that fall into this category give you privacy and typically lower rates. 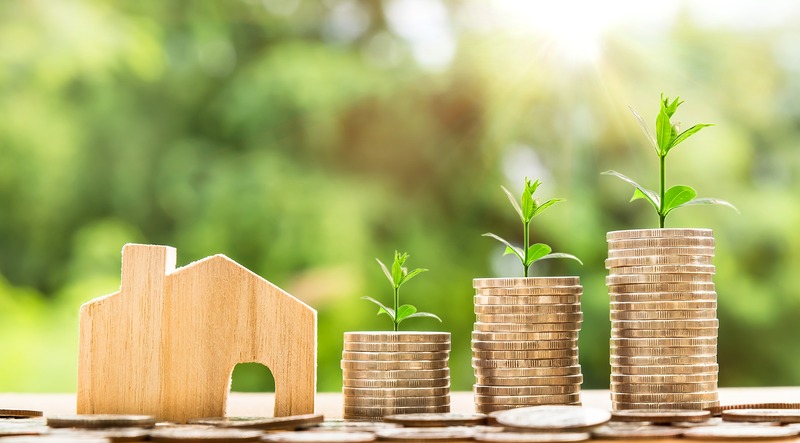 Because an empty home is earning zero funds for the property owner, they will often reduce rates drastically as dates approach and the property is not rented. Dedicated vacation rental homes have a wide range of offerings in terms of how fully loaded the house comes. Dedicated vacation homes tend to come with a stricter set of rules than a personal home rental. In dedicated vacation homes, you are often given a set of cleaning instructions. You might be expected to get the dishwasher started, strip the bed linens, take out the garbage and refill the soap dispensers before your 11 am check out time. Many guests do not enjoy their vacation home rental experience because of the high expectations an individual property has for guests duties. As with most things in life, there are benefits and drawbacks to everything. While hotels offer the convenience of daily maid service and endless refills of toiletries, vacation homes offer privacy and access to a kitchen to save money eating out. In a hotel, you have nowhere to congregate as a mixed family group, but in a vacation home, you may be expected to do chores. With over five million locations in 191 countries, it’s hard to imagine anywhere in the world you’d want to visit not having a vacation rental presence. Hosts of short-term vacation houses often list their homes on multiple websites to maximize exposure and revenue. Some of the big name and best vacation home rentals websites are more popular in certain geographic areas than others. To find the best vacation home rentals in a particular area, check multiple websites. As the traveler, you may see the same property featured on multiple vacation home rental websites. There are a variety of reasons why a host would choose one platform over another. Each home sharing platform has a different fee structure. The host of the home may think they are charging $199 per night across the board, but the price on the traveler end can vary wildly. Traditional hotels are typically concentrated in more touristy areas. Not all travelers enjoy being in the heart of a city. Hotels have an uncontrollable price structure based on supply and demand. Utilizing vacation rental homes allow travelers more freedom to chose a geographically interesting home base and pricing that tends to change less dramatically because homeowners don’t usually have data to capitalize on demand. Countless blogs, news stores and websites encourage travelers to try to negotiate the price with vacation home hosts. You might be curious to know how a property begins to determine a nightly rental rate. The first thing to consider is the cost of the mortgage overall. The median home price in Seattle as of April 2018 was $819,500. Taking into consideration the average taxes, home insurance, and interest rate a single family home would cost approximately $5,209.28 per month. Divide that by 30 days in a month at $173.64 per night. But of course, that’s based on 100% occupancy. Seattle’s occupancy rate based on Airbnb’s data is 40.8%. Based on paying the mortgage, taxes, and insurance alone the rate would need to be $400.71 per night and rented for 13 nights per month. This framework hasn’t take into consideration utilities, cleaning, maintenance, transient occupancy taxes or any actual profit. A licensed, bonded and insured housekeeper in Seattle will cost you at least $30 per hour, and homes usually take between 4-5 hours to clean depending on how many loads of linens need to be done. While travelers don’t need to trouble themselves with the host’s financial concerns, you may want to consider these factors when websites are promoting offering half the listed rate as a starting point for negotiations. If you decide to negotiate, be reasonable and don’t assume that the host is swimming in piles of money. As a traveler, you have options. There are millions of listings on the best vacation home rentals websites. Your out-of-pocket costs can vary from website to website on the exact same property. Hosting websites have a variety of pricing methodologies that range between hosts fees and traveler fees. Booking.com, in particular, promotes no traveler paid fees. That means a home could advertise itself on Airbnb, HomeAway, FlipKey and Booking.com for the exact same price, but as the traveler, you’d pay less for that home on Booking.com. If you’re looking to stay at a particular property or in a specific geographic region, it’s always worth checking all of the major websites to compare prices. When a vacation home host advertises on multiple websites they can use free manual cross-checking or paid services to manage their listings. Calendars among all the major platforms are synced to prevent double bookings. A home may get reserved on HomeAway and within a few minutes, paid services will sync calendars on Airbnb, FlipKey and Booking.com to reflect no availability on those dates. Syncing pricing is a whole other issue. Currently, there are numerous companies such as Beyond Pricing, PriceLabs and Tokeet that create consistent pricing for a home across multiple platforms. Those websites charge a 1% fee, so their use isn’t prevalent among individual home hosts. You as the traveler can use this discrepancy in fees to ensure your out-of-pocket cost is as low as possible. Airbnb more prominently displays listings that utilize their smart pricing option. Smart pricing is an algorithm Airbnb uses that assumes homes want to be rented 100% of the time. Because of this assumption, there are dramatic swings in rates that travelers can take advantage of. HomeAway encourages rentals to offer to price by season. Any individual homeowner can override their pricing at any time, but most won’t take the time to do that. Because of this structure, you are most likely to score a great deal for prime dates in prime locations on HomeAway. Consider making your reservation long in advance before the more limited inventory on this website becomes booked. Booking.com and FlipKey offer manual processes for pricing vacation homes. Less active hosts will likely not be as efficient to raise rates during prime times, and travelers can benefit by booking before a host realizes a large event is happening on a particular weekend. Hosts want to maintain five-star reviews. They are constantly implementing tricks to make their vacation home feel like a luxury hotel. Look for hosts who take their vacation home rental decorating seriously so you end up staying with only professional level hosts. It has become a new trend in short-term rentals for hosts to mass rent long-term rentals and outfits them cheaply to make maximum revenue on the vacation home market. When you see properties that have all brand new furniture that looks cheap or generic, tread carefully. Hosts who own their vacation rental property have deeper pride of ownership and are more committed to ensuring you have a fabulous experience. The best vacation home rentals will clearly feature the 3 F’s on their property homepage. The 3 F’s of the finest vacation rental properties are fun, functional and free. Professional hosts know how to balance fun and function on their property to create a customer-centered experience. Additional free touches such as bottled water, breakfast supplies or a welcome bottle of wine are clear ways a professional host stands out from the casual host. Finding a host that balances amenities with affordable accommodations requires a little reading. 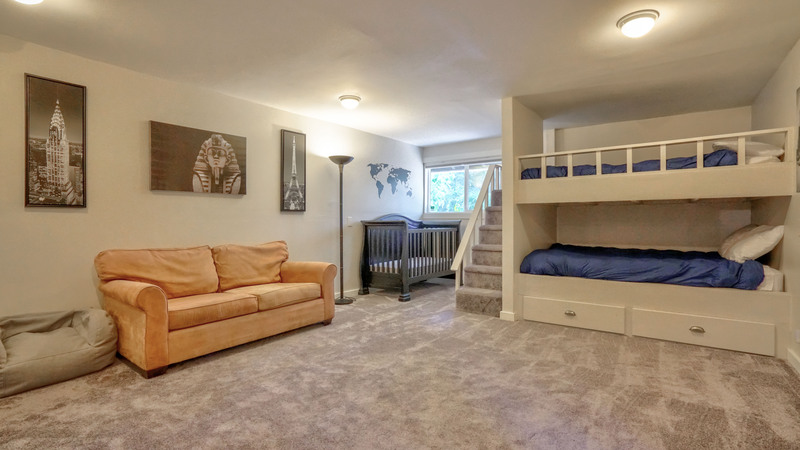 Don’t be fooled into booking a vacation rental just based on the photographs. Read the description and the reviews carefully. Hosts write their own description and rules, and you can tell a lot about what to expect based on how they write. Look for clues like demanding rules, overly specific directions or guests hinting at overly involved hosts. Renting a vacation home should be a mutually beneficial relationship. 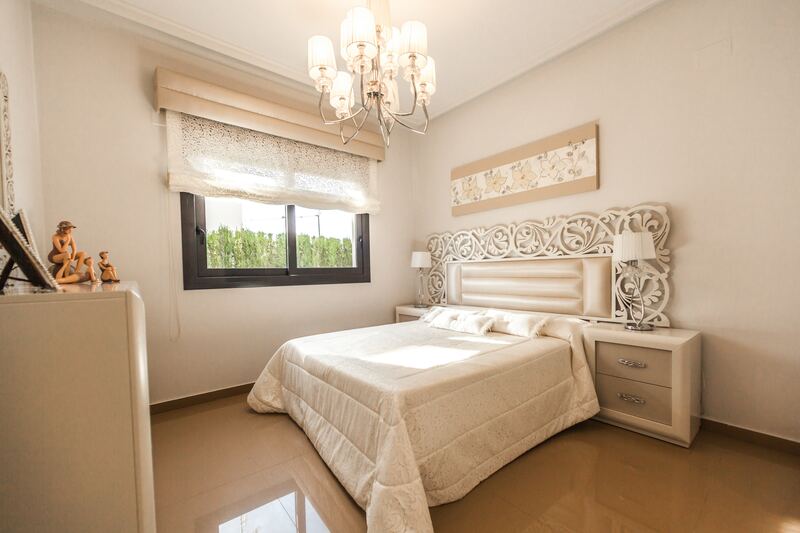 The host is providing accommodation that meets your needs far better than a hotel. In turn, you are paying for the use, upkeep and utilities to keep the property running. The number one quality of a great short-term rental guest is flexibility. It’s a residence, not a resort, so they can’t just transfer you to another room if you discover a bug in the room. Guests that are able to give the benefit of the doubt are going to have a far better experience renting vacation homes. A guest who demands a host fix a leaky faucet and assumes the host is negligent is better suited to a hotel. However, a guest who keeps open communication and lets the host know about a leaky faucet will likely realize the host had no idea and is eager to fix the problem. While not all of the best vacation home have star ratings for the guests, remember that the hosts are people too. Even if you won’t be rated for your behavior during your stay, try to be a great guest anyway. How a vacation rental platform handles both hosts and travelers is important. Some smaller niche-specific vacation rental platforms are not as inclusive. By booking on a reputable website, you can ensure you are not only getting the best vacation rental homes but also comply with all laws. Major brands like those reviewed here will have a commitment to inclusion, safety and legal compliance. Don’t be fooled by websites that try to help hosts avoid critical guidelines that protect travelers. You are able to find entire platforms like Bud and Breakfast, Travel tHC, and Weed Rentals dedicated to marijuana-friendly vacation homes. Similarly, you can find platforms like Pink Vacation Rentals, Purple Roofs, and Mister B&B providing LGBTQ welcoming vacation homes. These new niche platforms are advocating safe and welcoming vacations for all kinds of travelers. Most would agree that everyone deserves to find the perfect accommodation for their vacation. While the goal of these platforms is honorable, these platforms don’t provide the inventory and infrastructure of larger websites. One of the great things about the best vacation home rentals websites is their ability to solve problems should they arise. Google “420 friendly Airbnb,” and you would be in fact presented with many blogs featuring marijuana accepting homes. You’d get the benefit of Airbnb’s service and policies, plus the flexibility of a host open to cannabis. By offering a bed, room, or residence of any kind for rent, the landlord is required to follow specific laws. Anti-discrimination laws are at the forefront of laws a host must comply with. All the major platforms have extensive policies preventing hosts from denying accommodations based on any protected class. Any host suspected of discrimination for race, color, ethnicity, national origin, religion, sexual orientation, gender identity or marital status can have their business shut down by the platform. Airbnb has the greatest quantity of government agreements in place. As legislation has been catching up with the industry, many local jurisdictions have begun requiring licenses, certifications and permits. While the system isn’t perfect, Airbnb makes every attempt to check up on and require hosts to be in compliance with local laws. 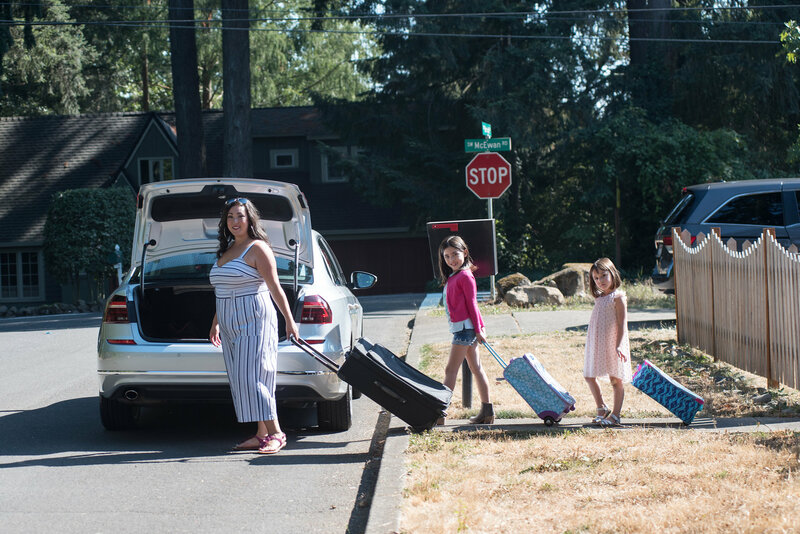 There are numerous instances of travelers showing up to homes only to find out that home is not authorized to be a vacation rental and not being allowed to enter the property they paid to rent. You’ll see government tracking numbers listed on more Airbnb listings than any other website. Planning a vacation can be overwhelming. We hope having a better understanding of vacation home rentals will allow you to open a whole new world to explore. Traveling fills so many voids inside of us. Every corner of the globe has experiences that can help you grow as a person, connect deeper with life, and live with more purpose. No matter what your travel goals are, there is sure to be a vacation rental that fills your needs. Renting from a person instead of a mega-corporation is a major contribution to empowering the middle class. Be the change you want to see in the world. 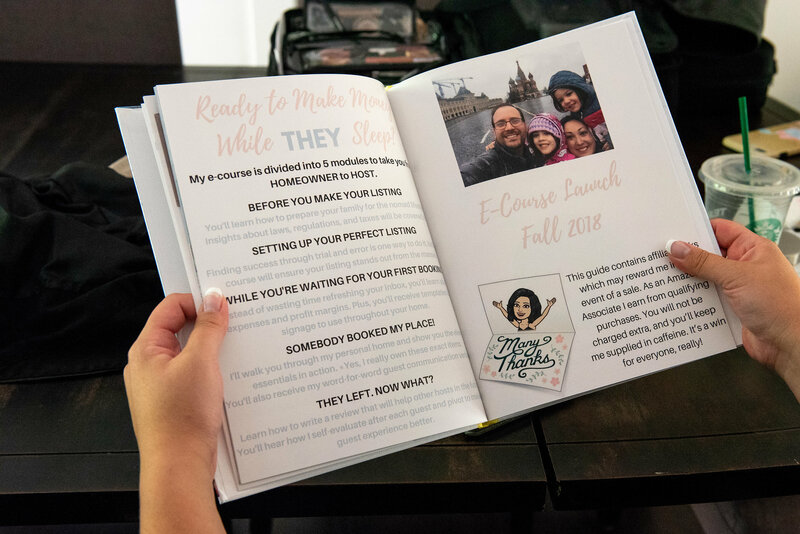 Social media has taken over our lives in so many ways, but connecting with an individual host and utilizing the sharing economy leads to a positive outcome for everyone involved. Get out and see the world! If you’re interested in more information about the best vacation home rentals websites, read our individual reviews.